Last year Strategic Play in the Americas worked together with a small group called "I AM ANTI BULLY" to encourage families to talk about the important topic of bullying. We made this short educational video to capture the event and help others understand how we used the powerful LEGO® SERIOUS PLAY® materials and methodology with a cross section group of community members. 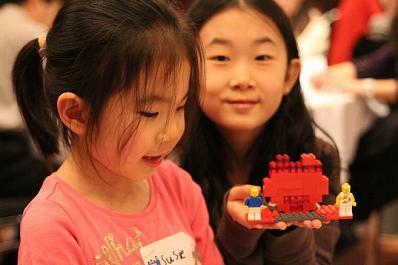 We would like to encourage other Certified LEGO® SERIOUS PLAY® facilitators to offer workshops in their communities.